My mod is very stable on both server and client. because that supports us modders. 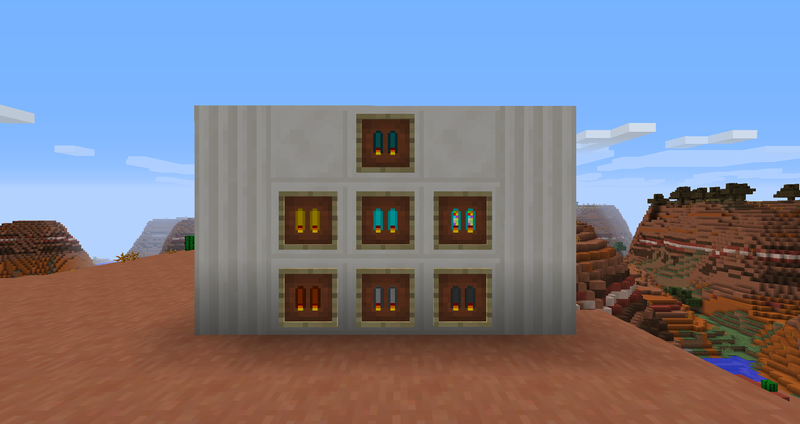 est ce que je pourais utiliser ce mod pour mon serveur 1.13 ? any chance of a upgrade to 1.12? Fun and (almost) balanced mod. Could you plz upgrade to 1.11.2 ? I wish this mod supported: "MC 1.11x"
Can I spotlight this, I have seen it and used it a bit and its great. I spotlight less known mods or interesting ideas and give them more attention. I'd love to help out. Can I also spotlight the grapple hooks mod also and put both mods in one video to cover them easier. Thanks. Any feedback or mod consideration details is accepted. Hello.I like this Mod very much.I want to post this Mod on mcbbs in China.Can I? I don't change this Mod. How can i create an issue ? Here are some changes I think this mod should implement. 1. 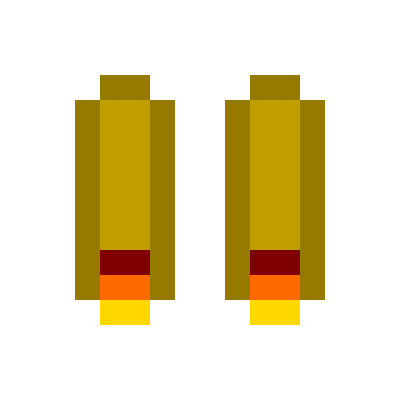 The jetpacks should use coal or glowstone as fuel instead of redstone,as flying with the jetpacks consumes lots of redstone,normal survival player cannot afford it.Also using fossil fuel for rockets makes more sense. 2. The particles that flows out of the jetpacks should be fire,colourful smoke is strange in my opinion. 3. The crafting recipes of different material jetpack should be separate,do anyone craft a diamond pickaxe by adding diamonds to an iron one? 4. The crafting recipe should change from flint and steel to furnace. Hope that my suggestions are useful. Would it be possible to add config options for both speed forward and speed up for each jetpack? This is just my personal preference, but right now I feel the up speed is too fast and the forward speed is too slow. I would like to change those so it will become easier to cover a lot of ground while using the jetpacks. This mod looks really cool, but it is totally unusable. I had tons of fuel left, many stacks of redstone, yet after flying for 10 seconds i just explode. Also. the config file "jet_packs.cfg" is a blank file.